The name “Milkweed & Montessori” is meant to reflect the spirit of our family’s intention to bring both nature and Maria Montessori’s ideas into our daily life (but it just as often serves to remind us to live that way). 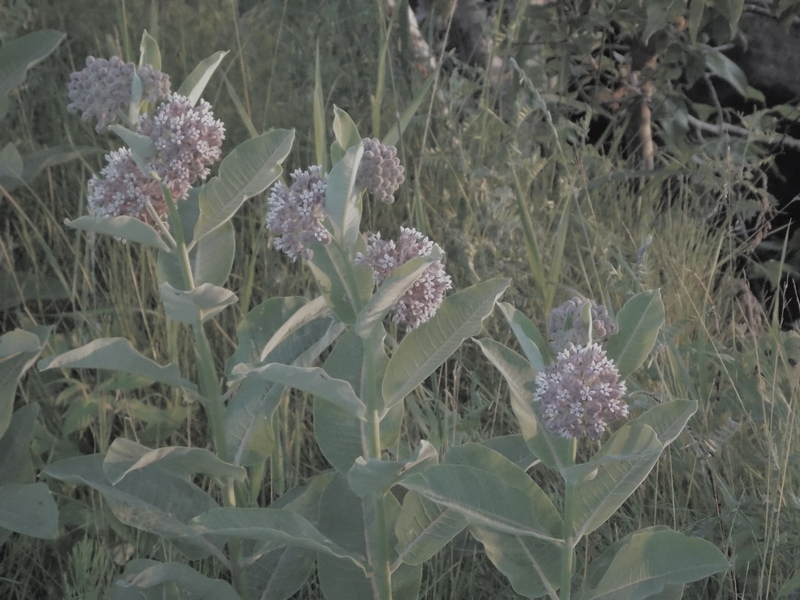 These days, I’ve got milkweed plants on my mind more than ever because tiny purple buds are starting to form between those great big leaves, and soon they’ll be in full, dusky bloom (as they were in the photo above, taken last July). This year we’re particularly excited about our growing butterfly garden project, because it’s official: our yard is a Monarch Waystation! 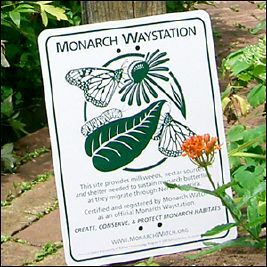 The Monarch Waystation is a designation granted by Monarch Watch, a US organization interested in supporting the habitat of monarch butterflies. We had to register our garden’s size and the variety of milkweed and other nectar plants we grow, as well as commit to using environmentally-friendly (hello, rain barrels!) and pesticide-free gardening practices. The sign is a charming little educational tool, too, which we hope will help our neighbours understand why our front yard looks so… unmown. Our focus on attracting pollinators has made us very aware when we do see them visiting our yard, and has given us opportunity to share the excitement with Jasper. He’ll often call “There it is!” in his sing-song way, pointing out a flitting cabbage white. These days, he’s all about the book I Am a Bunny. 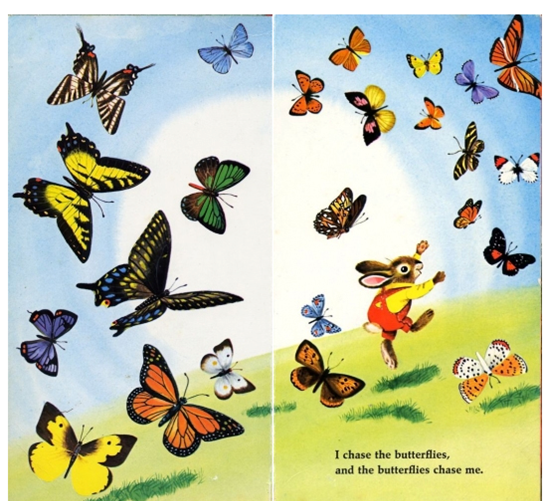 Admittedly, it does feature a bunny as narrator, but the illustrations (by Richard Scarry in his pre-Little Town days) are wonderfully realistic, and the butterfly page is worth lingering over. David can name so many so them! As our garden grows, I look forward to seeing more life spring from it, and more butterflies stopping in. And as Jasper grows, I look forward to exploring this corner of our yard with him, and engaging him with butterfly-related works. This handmade felted Montessori life-cycle is very sweet. 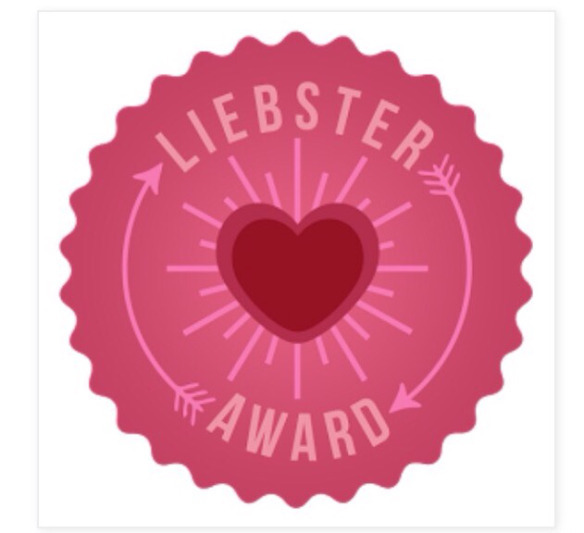 Earlier this week, Deb at Living Montessori Now featured a whole page of life cycle activities. Beth from Our Montessori Life showed a Monarch life-cycle matching set on her Instagram feed a few months back. Which, if you’re not already following, do that while you’re there. Her photos capture the simplicity and peacefulness that make me love the Montessori method. Puzzleheads sells this Monarch butterfly nomenclature puzzle, which includes caterpillar phase.